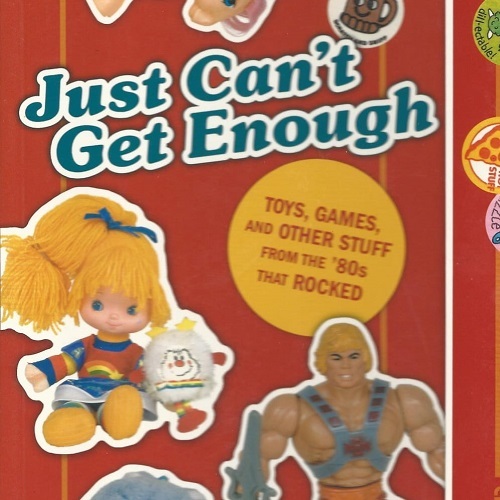 In 2007 Matthew Robinson and Jensen Karp published Just Can’t Get Enough which featured eight pages of M.U.S.C.L.E. figures. Lucas Rage, the King of Counterfeit, amazingly remembered something when he saw the recent M.U.S.C.L.E. Newspaper Advertisement post. Do you have any insight to help us solve the M.U.S.C.L.E. 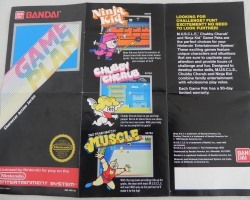 Ephemera Mystery that has arisen? 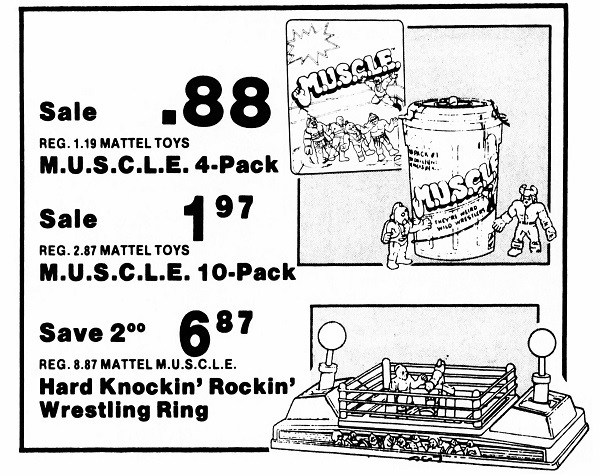 With a three page article, and price guide, Toyfare #128 is arguably the most attention M.U.S.C.L.E. received since it was originally released. 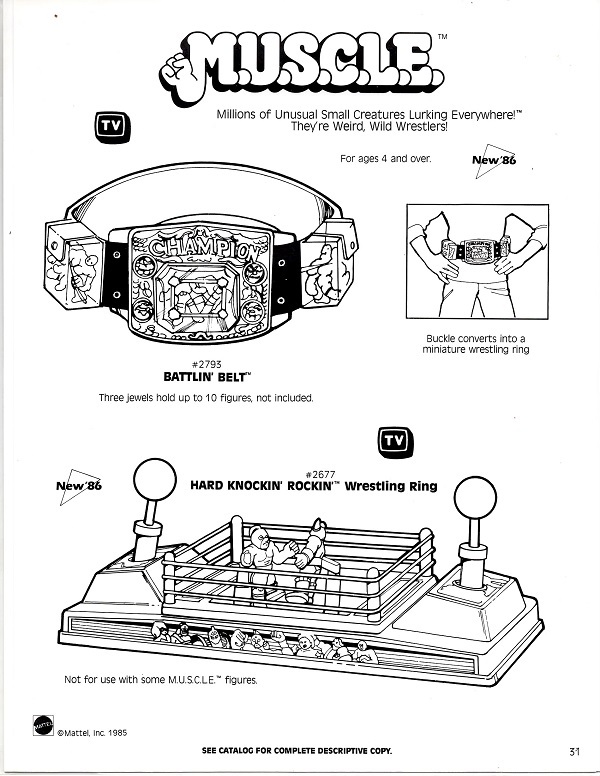 In August of 2004 M.U.S.C.L.E. collectors were given hope that the hobby was poised for growth. 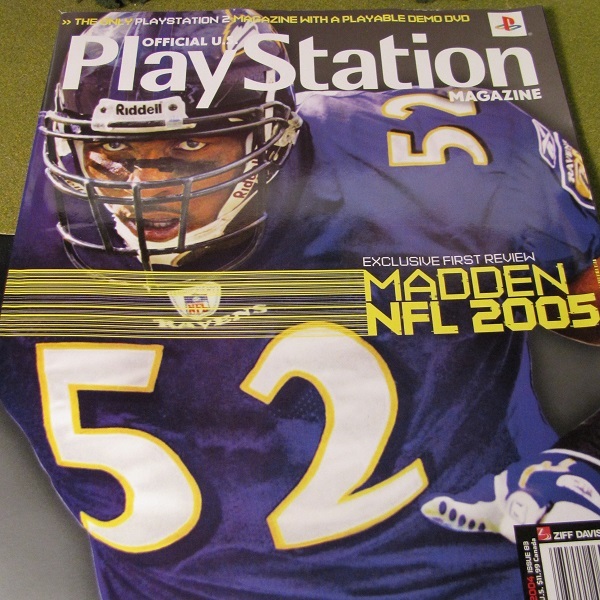 There were two M.U.S.C.L.E.-centric entries in the 83rd issue of PlayStation magazine. 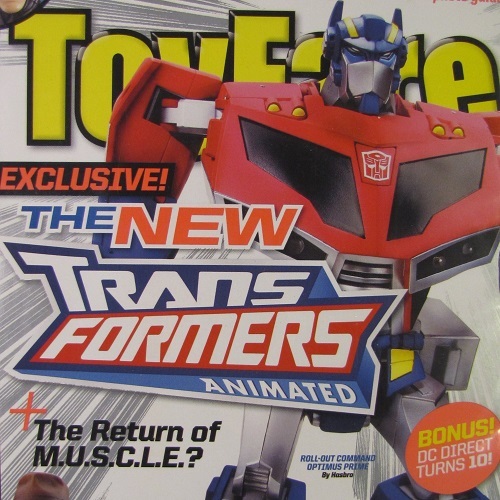 In November of 2005 M.U.S.C.L.E. collectors were given a rather large surprise. Recently the University of M.U.S.C.L.E. made over a dozen new literature discoveries. Many of the discoveries may force the creation and/or complete reconstruction of the Literature courses. Sadly there have been many challenges posting comprehensive updates. However, the discovery of the November 1986 issue of Working Mother seemed too exciting not to share.